Conservation specialists Woodhead Heritage has been awarded a £1.2million restoration project of Oakham Castle by Rutland County Council. 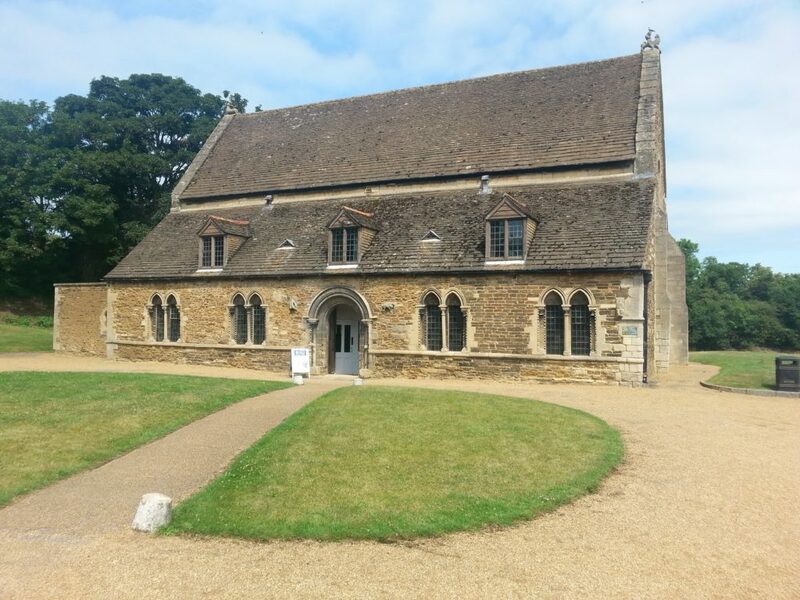 Oakham Castle, which is the best preserved Norman Great Hall in England, will be extensively restored thanks to a grant from the Heritage Lottery fund with additional funding provided by Rutland County Council and the Friends of Rutland County Museum & Oakham Castle. The Castle, which receives upwards of 30,000 visitors each year, will remain closed for the duration of the project, which is due for completion in S 2016. The team from Woodhead Heritage brings a wealth of experience to the project, having recently completed the restoration of both Lincoln Castle and The National Civil War Centre in Newark. As part of the restoration project, The Curtain Wall, will be revealed, overgrown trees and shrubs to the perimeter will be removed. Skilled craft workers will then consolidate and conserve the wall. The Great Hall will also benefit from restoration of the lime-plaster walls, conservation of the court furnishings and improved access facilities. A new exhibition and display area and a new toilet block will be constructed. There will be new planting and a medieval garden area will be created. There will also be improved information and promotion boards for visitors, and enhanced facilities for weddings and family events.